What are shape templates and sections? Shape type sections allow you to visually organize your information in different ways. You can use our these shapes by accessing our template gallery. 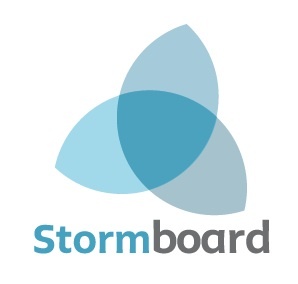 Each of Stormboard’s built-in section shapes work with our custom smart reporting, which means that when you run a report, it will know exactly where in the shape your notes are located. For Business and Enterprise subscribers you can add any of these diagrams to any section by changing a section type in your Storm. If you are on a trial or Personal Plan and would like to upgrade to a paid account, visit our pricing page. 1. Click the pencil icon in the top right corner of the section you would like to edit. 2. A menu will pop-up. Click the tab labeled Type. 3. 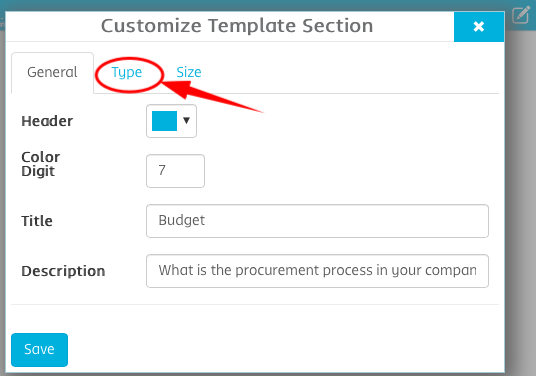 Select Shape in the Section Type drop-down. 4. Select the shape you want to use in the Shape drop-down. 5. Edit the customizable options to get the shape you want.